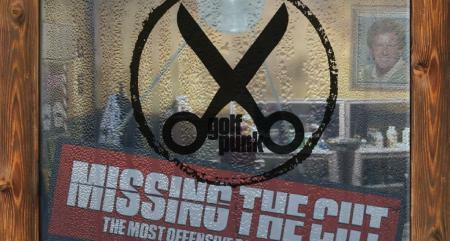 We all need a putter we can trust and, in time, even come to love and admire. Here are 7 of our favourite new birdie baggers for 2019. As the No1 putter in golf Odyssey continue to push the boundaries of innovation with one goal in mind – to help every golfer make more putts. The new EXO line is the culmination of taking everything they know about making great putters and putting it all together seamlessly in one impressive line up. You’ve never seen a putter like EXO before, because Odyssey have never made a putter like this before. It starts with maximum forgiveness created by an advanced multi-material construction. 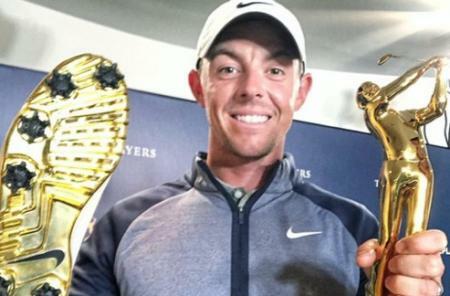 They have used multiple materials to concentrate weight toward the perimeter to significantly increase MOI for more consistent ball speeds and accuracy. 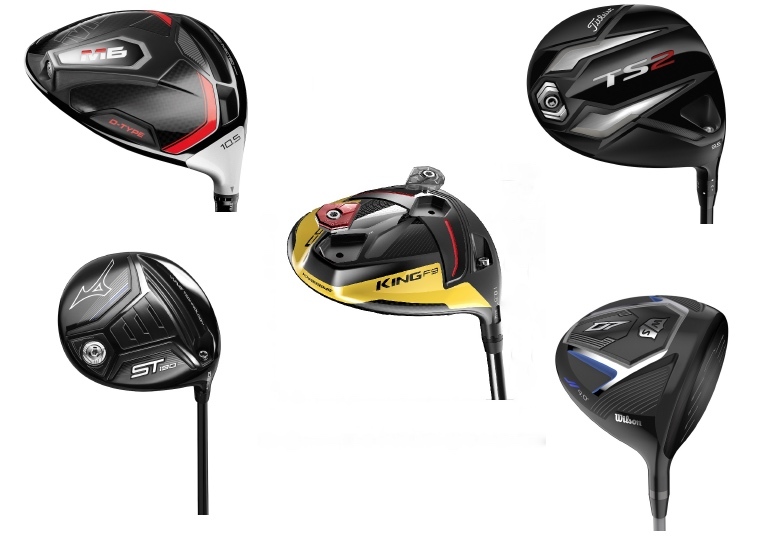 Not cheap at £329.00 but can you put a price on wiping that smug look on your oppnent's fat face when you blitz him 7&6? A decade after introducing the putter that shifted the paradigm of putter creation toward high-MOI design mallets and has since become the most popular putter in company history, TaylorMade has announced the 10th generation of its globally transcendent Spider putters with the introduction of Spider X. Continuing the longstanding heritage of Spider performance in a completely re-designed frame, Spider X putters utilise a new dedicated weighting system and optically engineered sightline (OES) featuring TaylorMade’s new True Path alignment system. 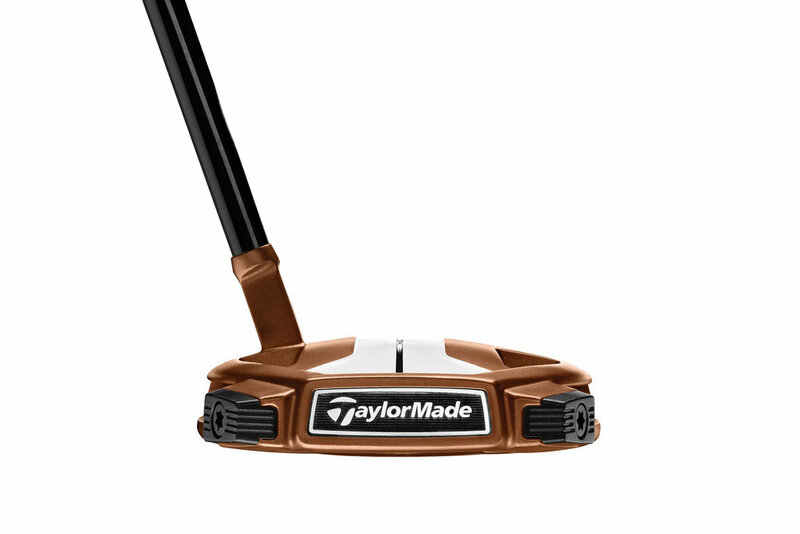 The putter above is the ER1TS, but there are several designs, click the pic to view. 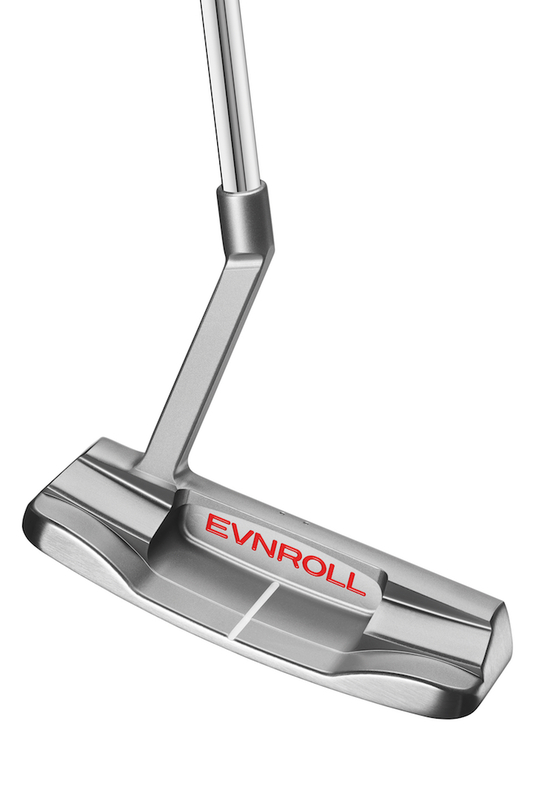 Evnroll Putters first came to the golfing world’s attention in 2016 with a range of stunning 100% milled putters featuring Guerin Rife’s ground-breaking, patented “Sweet Face” Technology, an innovative and unique mill pattern engineered to deliver uniform performance across the entire hitting area of the putter face for unprecedented accuracy and zero dispersion. 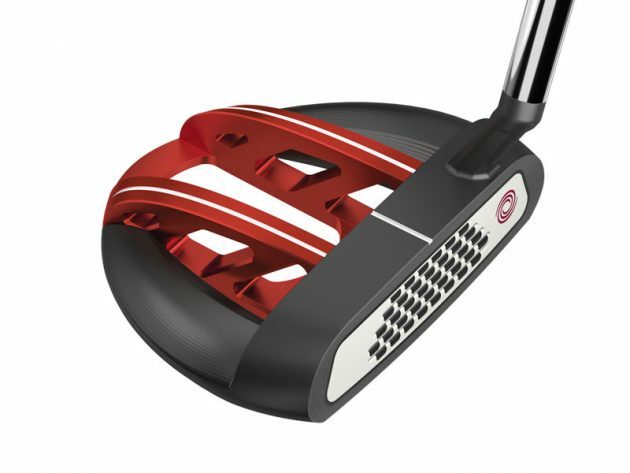 Evnroll Putters have since won a host of accolades and awards, and now Rife is using the platform of the 2019 PGA Merchandise Show to unveil not only four striking new models, but also his TourStroke Trainer, engineered to hone the perfect stroke path, plus a new Gravity Grip designed to promote a square face impact angle, through the entire hitting area. 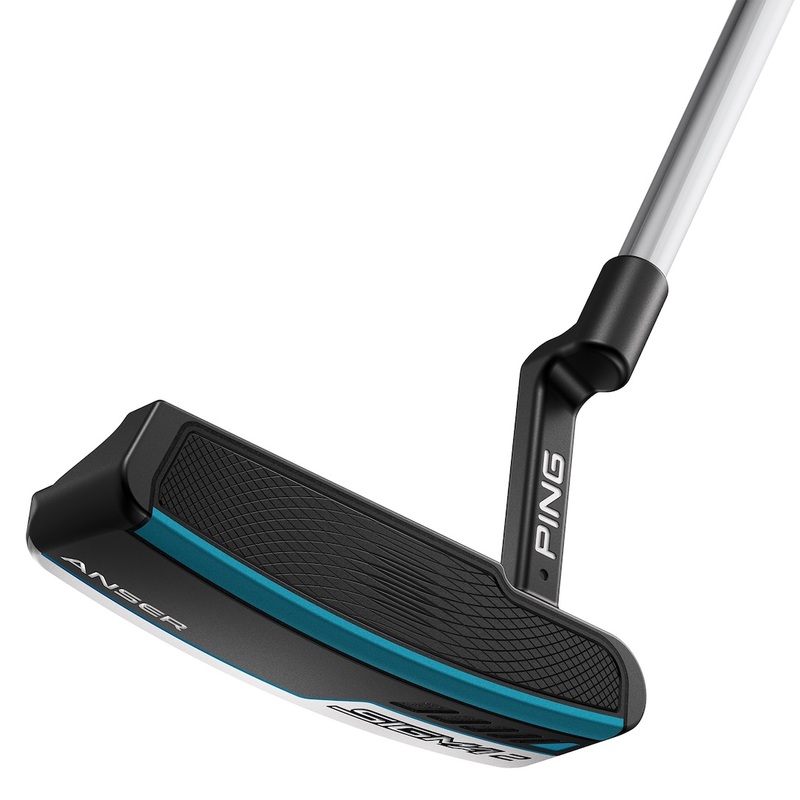 This is the PING Sygma 2 Anser, click the pic for all the other designs/reviews. With a focus on a softer feel and lively response through multi-layer face technology, and a newly designed adjustable-length shaft, PING have introduced the Sigma 2 putter series. Available in 10 options, including the new, highly stable Fetch model that is designed with a golf-ball-pickup feature, the new putters are available for pre-order beginning today at authorised PING golf shops around the world. “The Sigma 2 putters are engineered to bring a new level of performance and excitement to our putter line,” said John K. Solheim, PING President. Scotty Cameron has created his most technically advanced putter line to date with the 2019 Phantom X family – a collection of nine new modern mallets engineered to take putting performance to the next level. There is, quite literally, something for everyone here! The Phantom X line presents players with a variety of new mallet setups built around a cohesive mix of five head styles, with multiple shaft bend and alignment options. 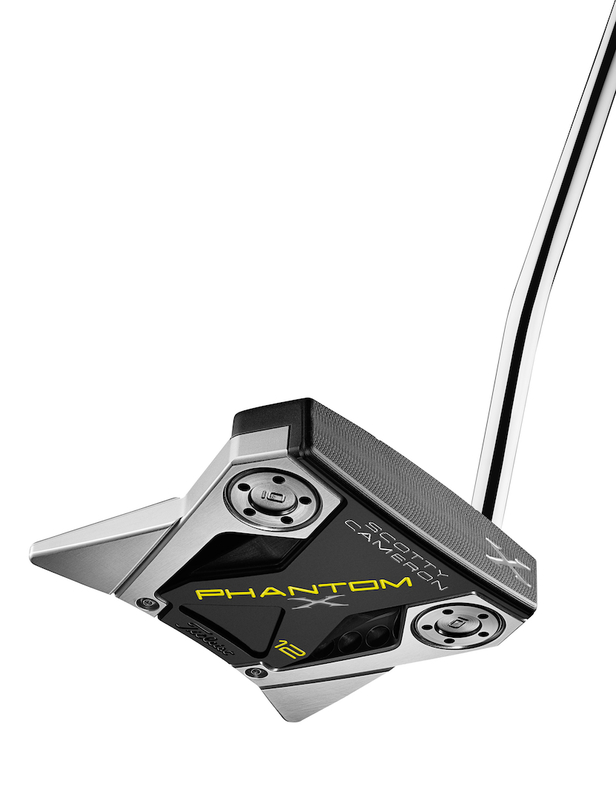 To maximise MOI, each Phantom X model incorporates multi-material construction featuring precision milled solid aluminium faces integrated with 303 stainless steel heads with enhanced vibration dampening technology. Available in Titleist trusted retailers worldwide from April 12th, Phantom X replaces the Futura family while advancing Titleist Master Putter Maker Scotty Cameron’s proven multi-material construction methodology of combining 303 stainless steel and 6061 aircraft-grade aluminium for increased MOI, optimal weight distribution, improved sound and responsive feedback. The 2019 range of premium hand-crafted Bettinardi putters has been designed and developed with the help of its high-profile Tour players, including Open Champion and Ryder Cup hero Francesco Molinari. The brand-new Studio Stock Series includes the SS2, SS28 Slot Back (Centre Shaft and ArmLock option) and SS38 models, made from an extremely durable 303 stainless steel base metal and given the softest face milling in the company’s history from new CNC-Machining advancements and techniques perfected over the last 20 years. The end product is softest face ever milled by Bettinardi, which proved victorious when the face milling was put into play by Francesco Molinari to win the Claret Jug at Carnoustie this year, following his visit to the brand’s state-of-the-art factory just outside Chicago. Wilson Golf is extending its award-winning Wilson Staff INFINITE putter range for 2019 with three new models incorporating eye-catching design and game-changing technology. The new models continue the tradition of being named after landmarks and neighbourhoods in the brand’s home city of Chicago. Available this month, the ‘Bucktown’ a fang-mallet style model features a double bend in the shaft towards the head to balance the face at impact, while the ‘West Loop’ is a wide-profile blade style putter with a straight down shaft. 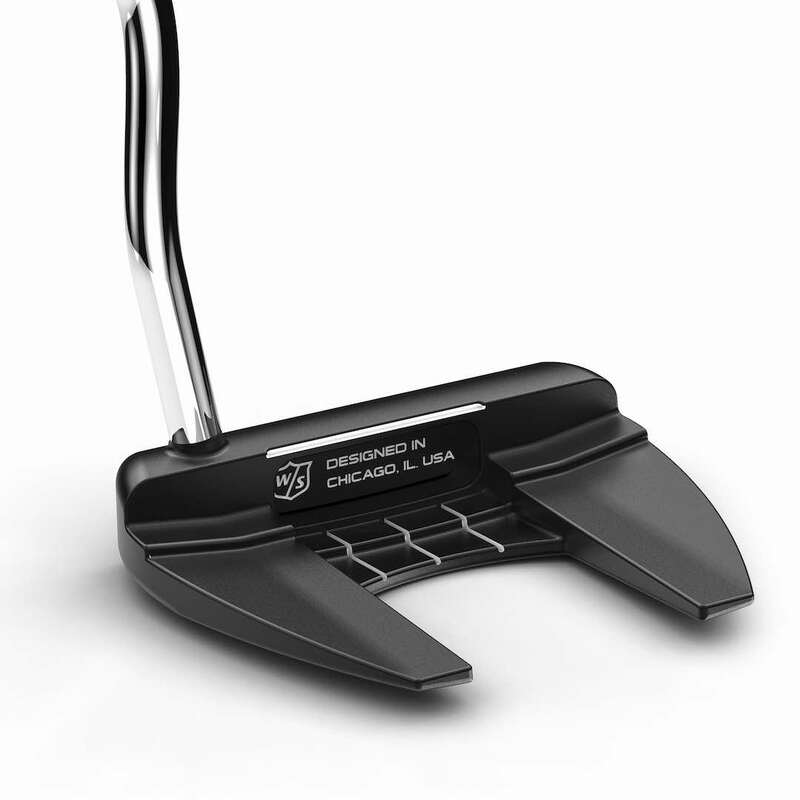 Coming early next year is the ‘L’, a mallet-style putter with a square head and straight shaft.